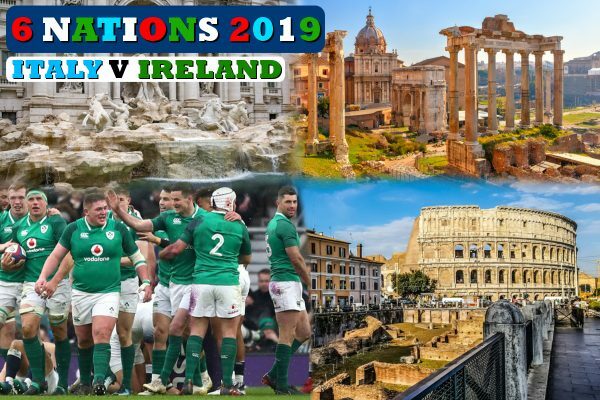 Whether it's in Dublin or the other side of the world, Killester Travel will help you get to the game to support the boys in green. 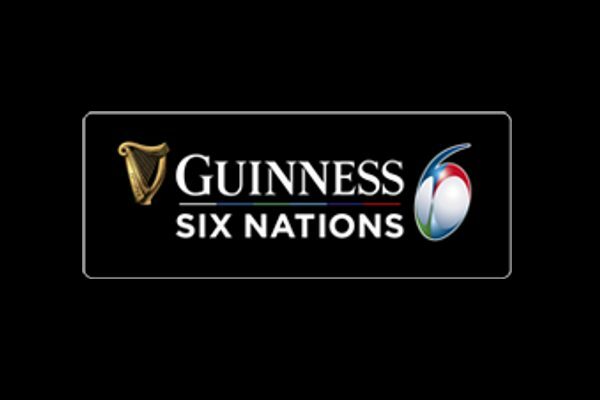 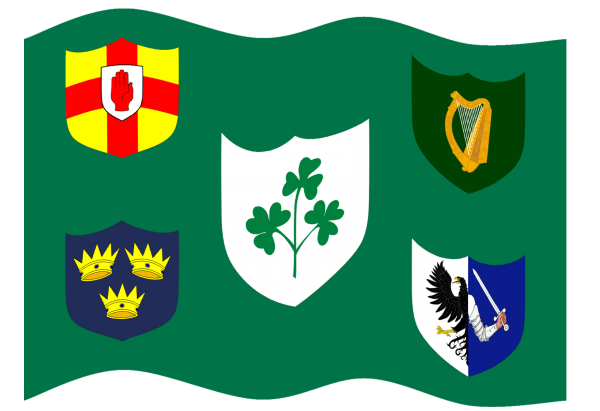 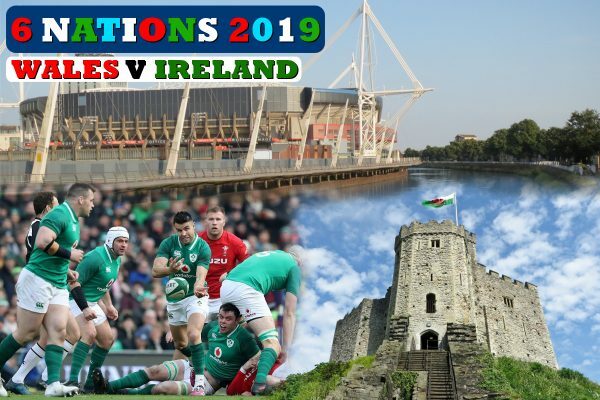 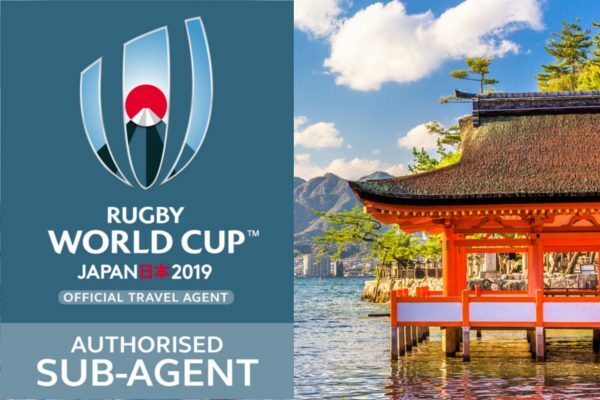 We can arrange packages for all tournaments including the 2019 6Nations Championship, Ireland’s summer tour to Australia and the 2019 Rugby World Cup taking place in Japan. 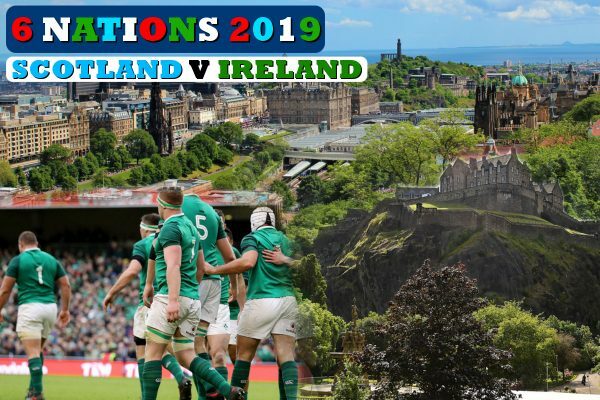 Select a tournament below to view our packages.